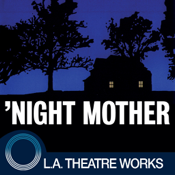 ’Night Mother (by Marsha Norman) is presented by L.A. Theatre Works. This standalone audiobook app combines a professional audio recording with supplemental features for download-once, grab-and-go anywhere enjoyment. This Pulitzer Prize winner tells the powerful story of an epileptic woman in her early 40’s systematically preparing her own death—and the frantic and touching efforts of her mother to stop her. This searing drama is guaranteed to keep any listener on the edge of their seat. 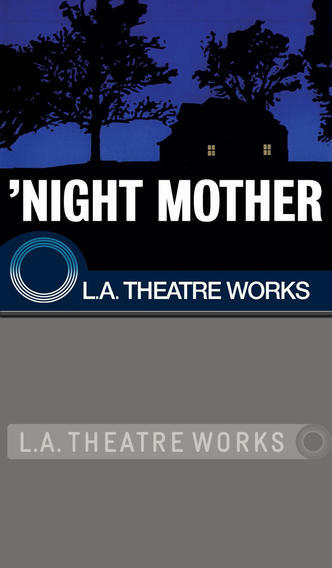 An L.A. Theatre Works performance featuring Sharon Gless and Katherine Helmond. DURATION: About a 1 hour performance.